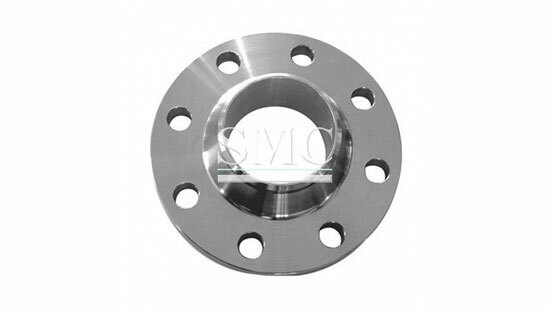 The stainless steel flange products are packed according to the international standards and regulations as well as to customer's requests. 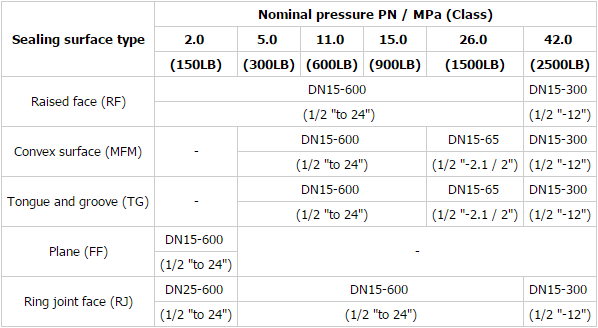 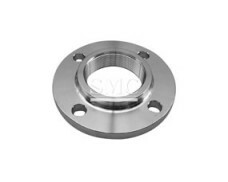 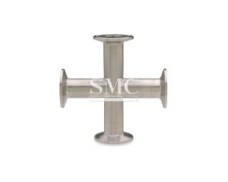 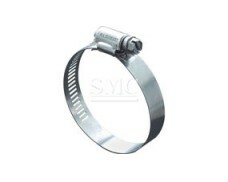 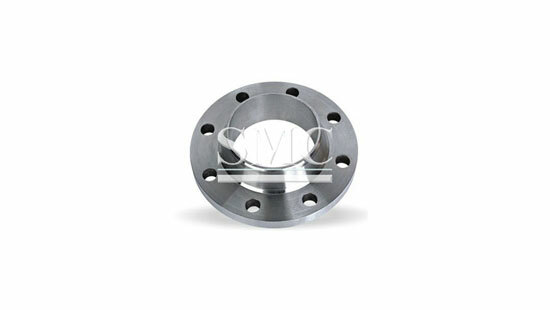 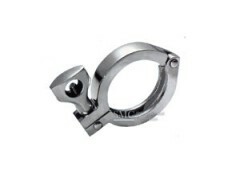 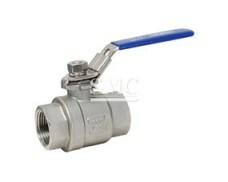 We would take great care to avoid any damage during storage or transportation of the stainless steel flanges. 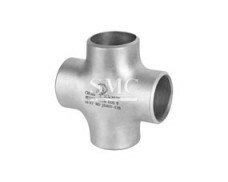 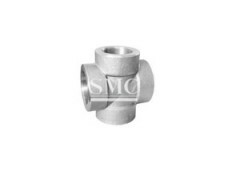 These are mainly used on heat coupling of pipes when there is possibility of expansion of the section while bending stress on the coupling. 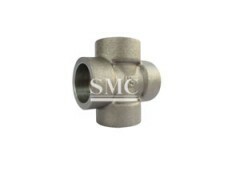 Oil Field, Offshore, Water System, Shipbuilding, Natural Gas, Electric Power, Pipe Projects etc.